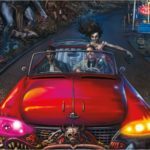 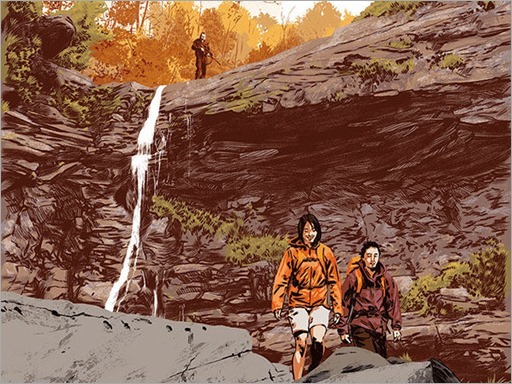 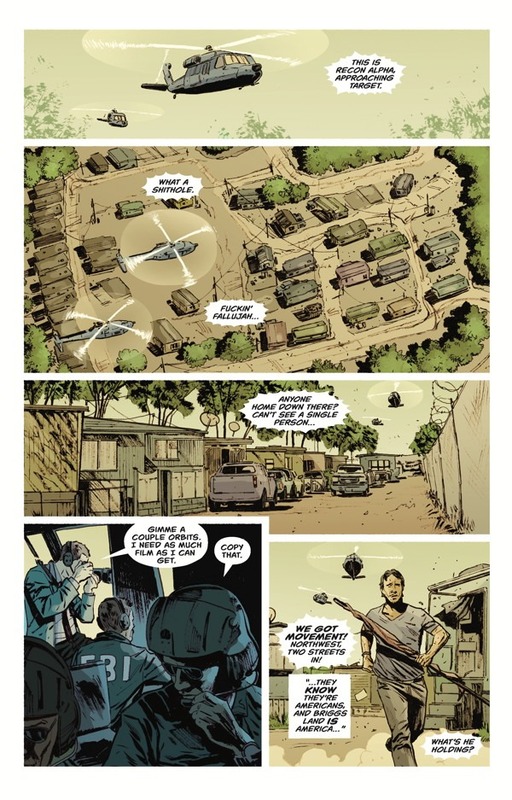 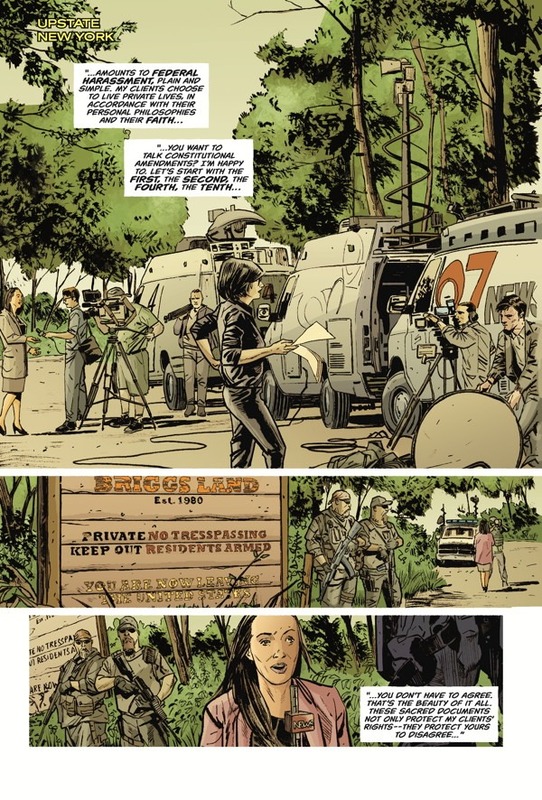 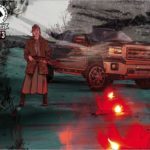 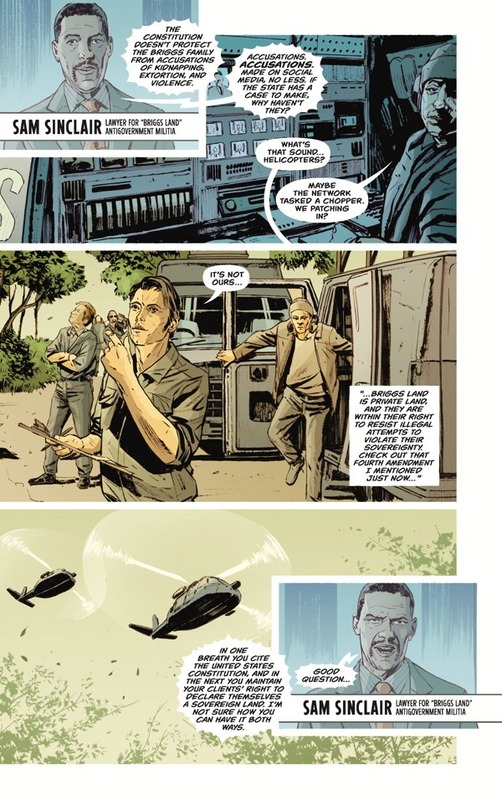 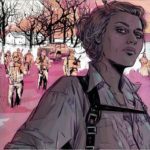 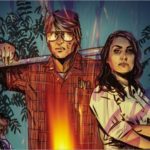 Here’s a 5 page preview of Briggs Land: Lone Wolves #1, a new miniseries by writer Brian Wood and artist Mack Chater, on sale June 14th, 2017 from Dark Horse. Isaac Briggs, fresh off a tour in Afghanistan and struggling to reintegrate, finds solace hiking the old forest trails. 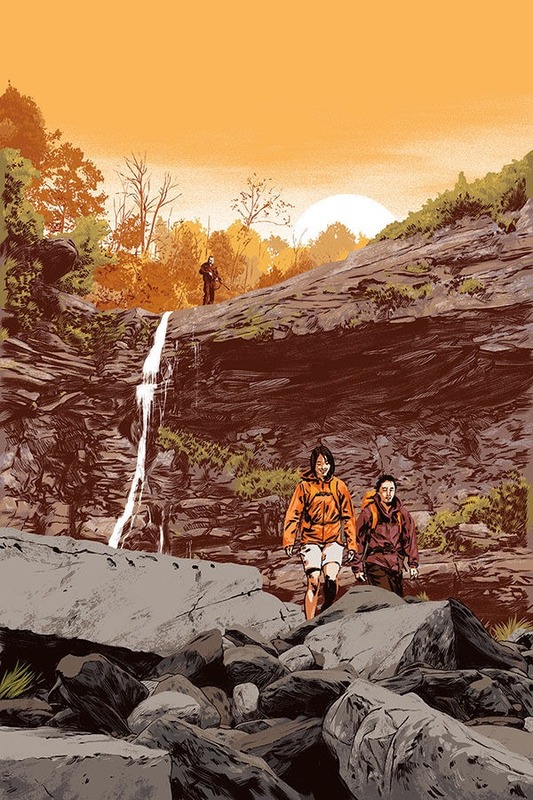 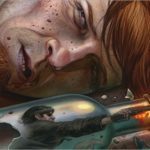 When two random backpackers wander onto the Land, an innocent situation quickly turns dangerous and Isaacs military training takes a turn down a dark path. 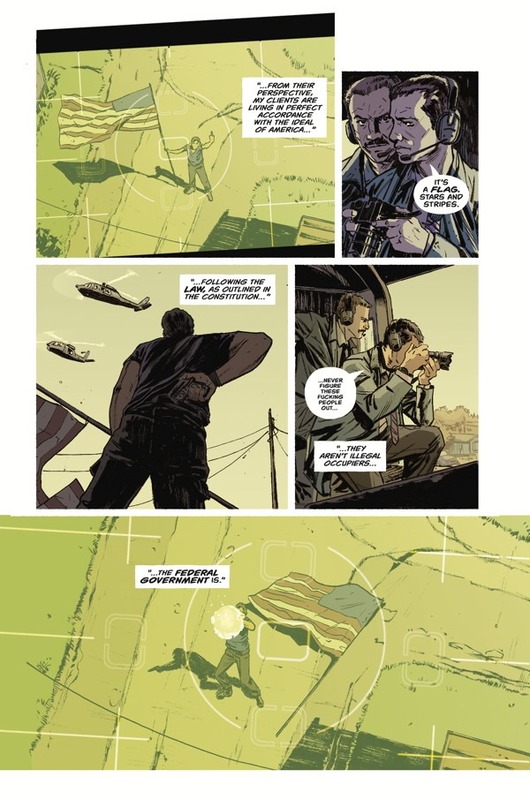 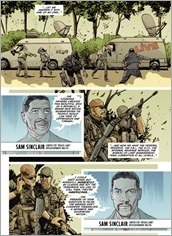 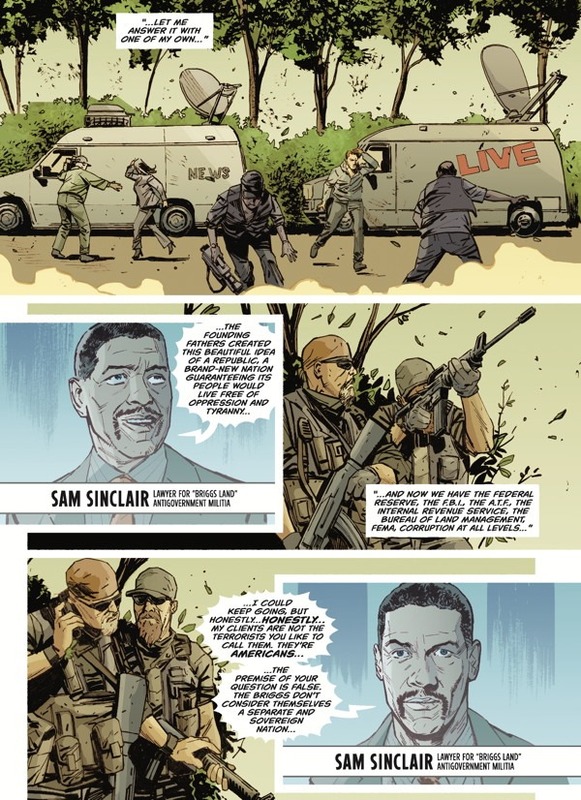 * Brian Wood’s critically acclaimed series returns for the next chapter in an even more relevant postelection America. * In development for a television series at AMC TV!